Welcome to the wonderful (and sometimes weird) world of brewing with herbs and spices! Here you will find herbs that tantalize and enthrall your senses, perfect for use in your next brew. Explore and have fun with the possibilities that these can lend to your beers! Bitter Orange Peel, 1 oz. 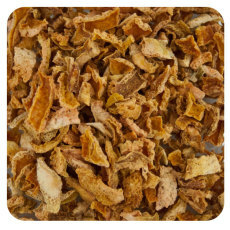 Bitter Orange Peel is the dried peel from oranges bred for their bitter flavor and herbal, citrusy aromas. Perfect for use in Belgian Witbiers or other beers where a slightly bitter citrus note is desired. The herb with which Absinthe is made, wormwood can be used in place of some of the hops in beer recipes. 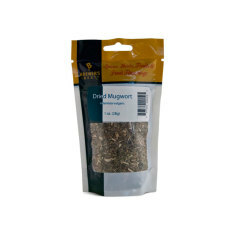 An herb used traditionally to flavor beer before the widespread use of hops, mugwort can be used to add a bitterness to beer. 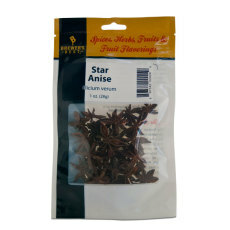 Reminiscent of licorice, star anise adds a complex flavor and aroma and is used in Belgian, holiday and specialty beers. 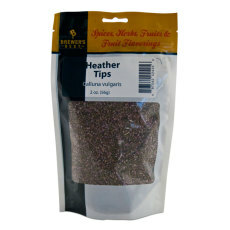 A pleasant yet bitter blend of flowers and leaves, heather tips can add a great aroma and can complement the bitterness of hops in beer. 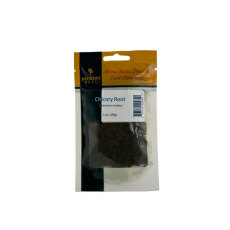 Used as a coffee substitute and as a tea, chicory root will add a darker, richer color to beers and can complement roasted malt character. 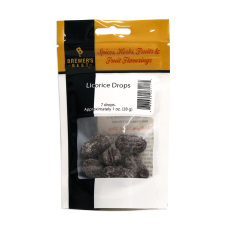 Licorice drops are perfect for adding a licorice character to beer! 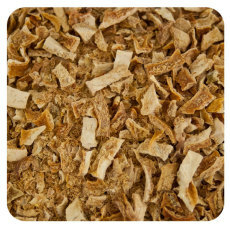 The dried peel of lemon, it is used to add a zesty lemon character to many different styles of beer. 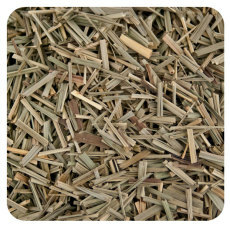 The dried stalk of lemongrass. 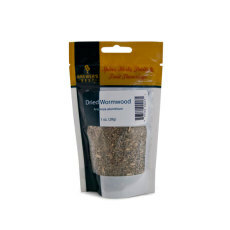 Use in beers to add a soft citrus flavor and aroma to beers. 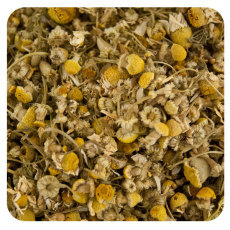 Calming chamomile flowers are used in chamomile wheat beers and Belgian witbiers alike. 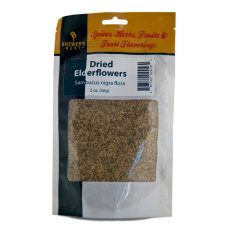 These dried flowers can be used much like chamomile in beermaking, adding a soothing and refreshing flavor to beer. 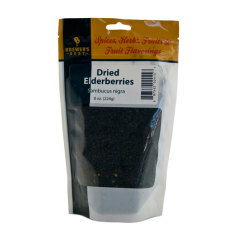 Native to the British Isles, the small dark colored elderberry gives a tart character to beer and can be used in fruit and wheat beers for excellent flavor.